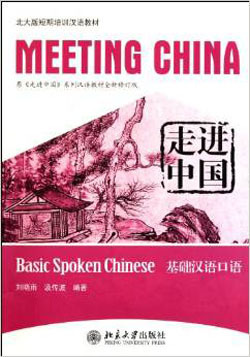 编码： 9787301189146. 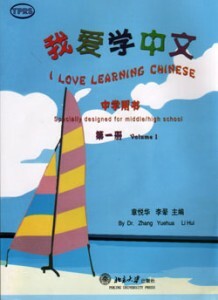 分类： 6-HS Mandarin, Self-Learning & Easy-Learning. Rewritten based on the original Meeting China series, this book series incorporate new teaching theories into the original features, reflecting characteristics of short-term Chinese teaching in the aspects of overall design, writing principles, styles arrangements and materials selection. 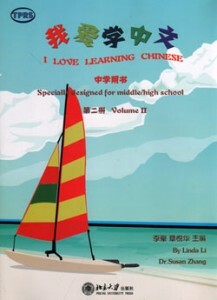 A complete set have two series including comprehensive textbook and spoken textbook and altogether have 8 volumes with 12 lessons in each volume. 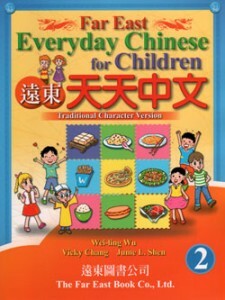 Each lesson has warming-up, new words, passage, language points related specialized exercises and integrated exercises.